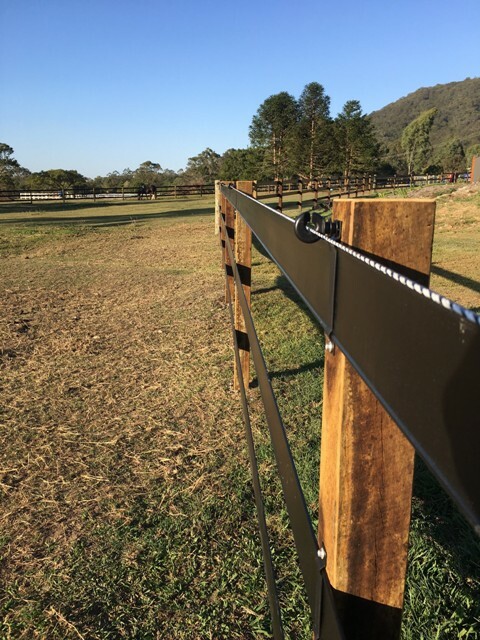 Low profile with smooth edges our galvanised steel brackets are safe for your horses and provide excellent durability. 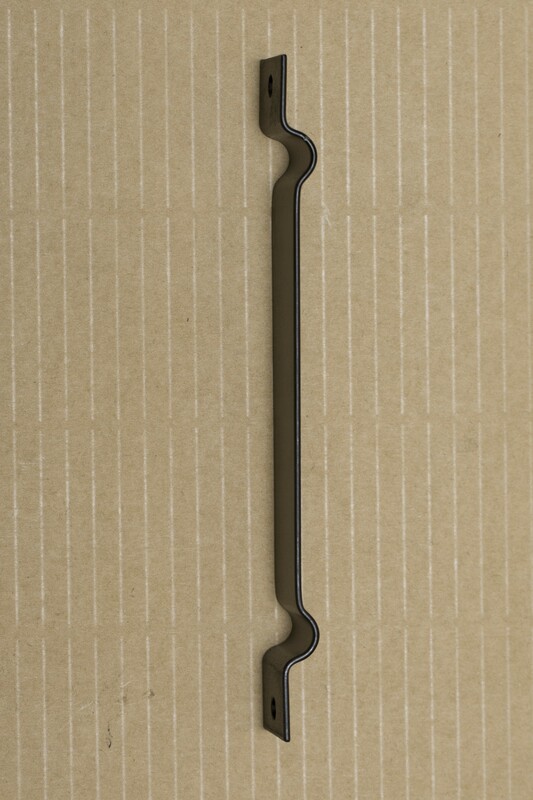 Powder coated to match our black rail these brackets are used to attach the rail to interim posts. 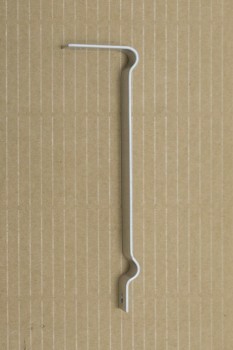 Their design allows for lateral movement in the rail for greater absorption if impact occurs with the rail. This is our standard bracket profile for your intermediate posts. 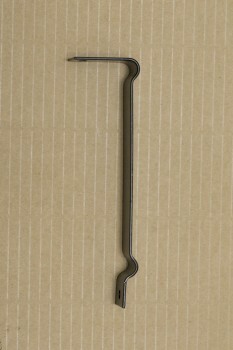 For applications where it is desired to place the rail flush to the top of the intermediate post please refer to our metal top fix brackets. 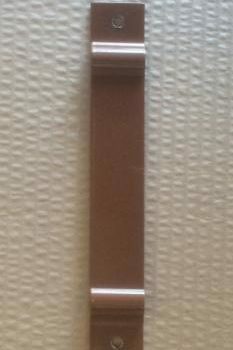 These brackets are identical in appearance to those used in the “Flexafence” horse system. Each bracket can be easily fixed with two hex head screws, these are available in our store for your convenience, see Interim Bracket Screws. These screws provide for sufficient surface area which provides the strength required when horses impact the fence. 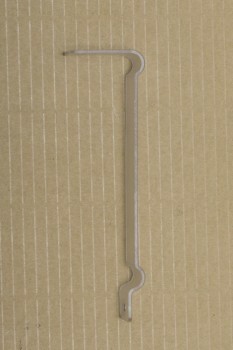 Our screws are type 17 for timber, 50mm long with a 5/8 hex head. Please do not use screws with countersunk heads as these can damage the brackets on installation. 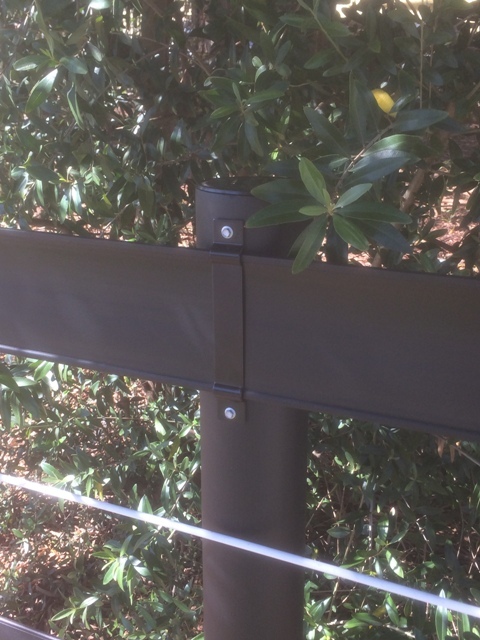 For further guidance on how to install our horse fence brackets follow this link Interim Bracket Installation. Warning: Do not over tighten screws when installing the brackets. Damage can occur to the powder coating and gal if screws are over tightened. Be careful to adjust the clutch on your driver to prevent this.